In a world that is becoming increasingly more regulated, many financial experts claim that fraud is becoming less frequent. But, despite such a notion, it could be argued that cybercriminals are not necessarily giving up – they’re just getting smarter. When invested in correctly, cryptocurrencies can quickly turn the average investor into a multi-millionaire however, the decentralisation and lack of regulation for so many cryptocurrencies has paved the way for fraudsters to swindle thousands of unsuspecting investors. 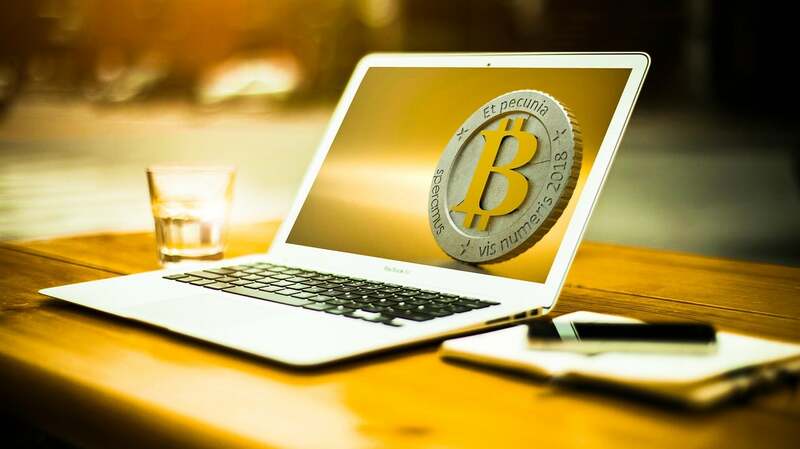 ICOs are fairly new, however, as an awareness of cryptocurrency has spread, many investors have ploughed millions into a mechanisms all hoping to profit from the cryptocurrency phenomena. In fact, new data reveals that $20.1 billion has been invested across 789 ICOs in 2018 to date, that’s a whopping 222% in the amount invested into ICO’s compared with the entirety of 2017. What could concern many investors is the black and white figures proving that ICOs can cost you more that you’d like. Research from Satis Group predicted that 80% of all ICOs in 2017 were fraudulent scams. If this is true, this could mean that 631 ICOs in 2018 could be fraudulent. Following Satis Group’s revelation that approximately 80% of 2017 ICOs were identified scams, new data from Fortune Jack has found that just ten of the most high-profile ICO scams have swindled $687.4 million from unsuspecting investors. In fact, the notorious Pincoin and iFan scam stole $660 million, with an estimated 32,000 investors falling prey to the money-making plot from Modern Tech. Despite the SEC warning that ICOs “bring an increased risk of fraud and manipulation” due to the lack of regulation, the number of ICOs as well as the amount invested has increased over the past year.